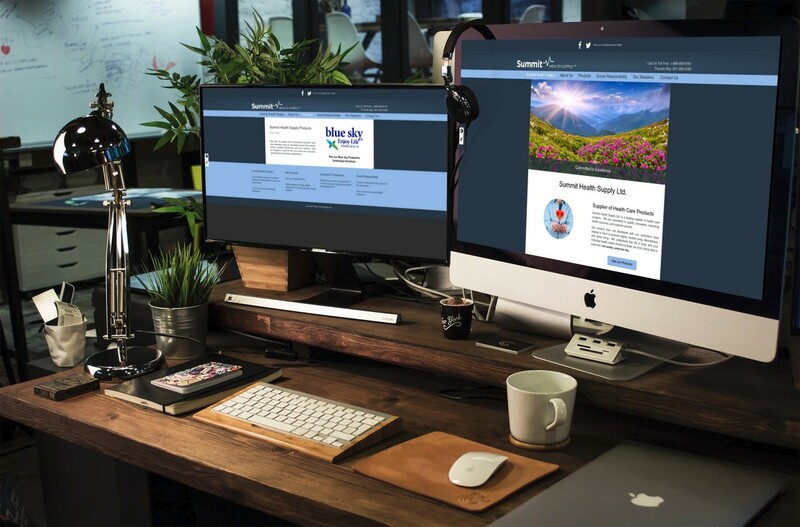 Web Design & Website Services - Multee Media Corp. Ongoing Template Update(s) one one of our service plans. 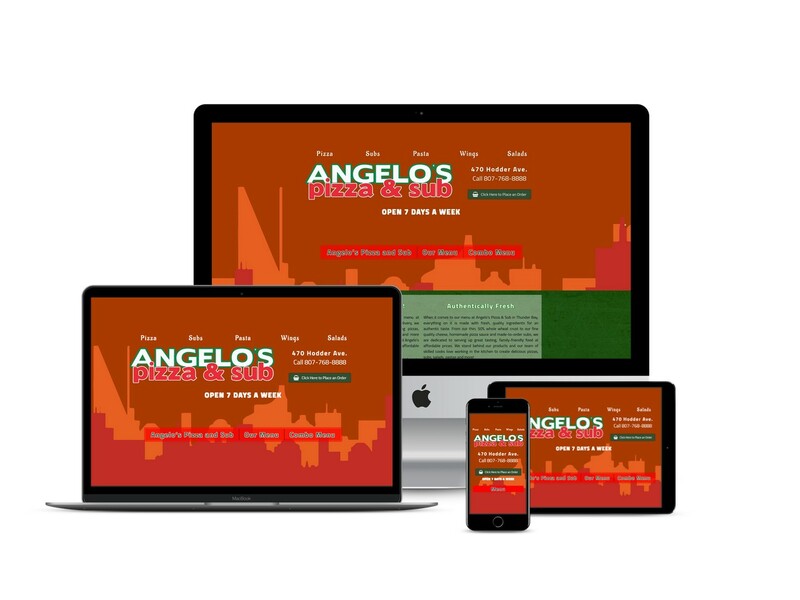 The Angelo's Pizza and Sub website was designed in 2018. 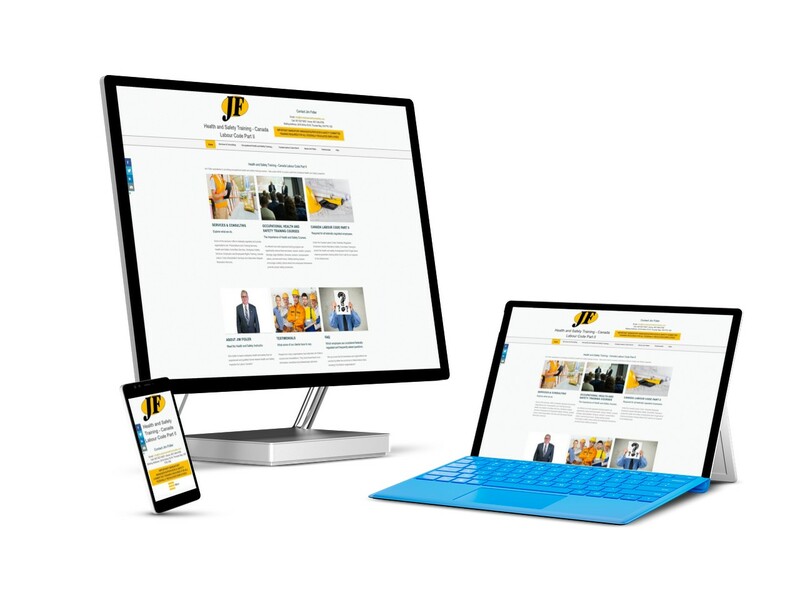 This client used to be with yellow pages and you wouldn't believe how much they overcharge for having a basic website and getting an occasional update. You can check them out in current river. Basic Health and Mobility Services is a company that services, fixes and replaces mobility devices such as wheelchairs, crutches, stair/porch lifts for those who desperately need this service. 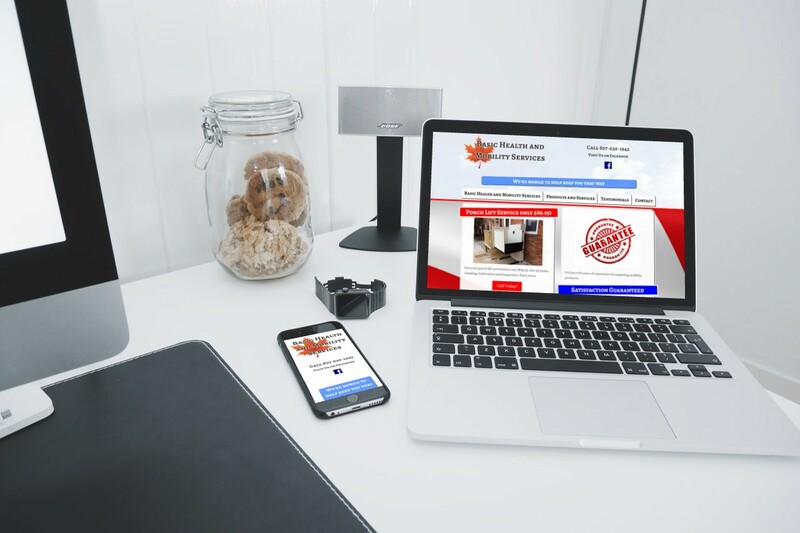 Their business started in 2017 and this website was launched in the spring of 2018. Summit Health Supply’s is a brand new company that sells incontinent products out of Thunder Bay. Their current line is Blue Sky adult protective underwear. This superior product offers you the benefits of luxury softness, discreetness, comfort, independence, and the freedom to carry on with your active lifestyle. This website was designed with accessibility in mind. 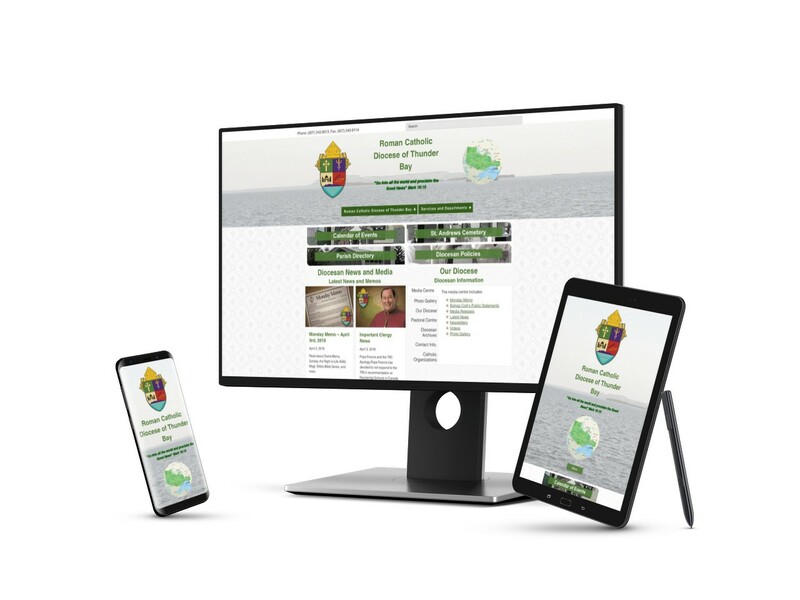 There were several reasons why Multee Media Corp re-designed the Roman Catholic Diocese of Thunder Bay website. 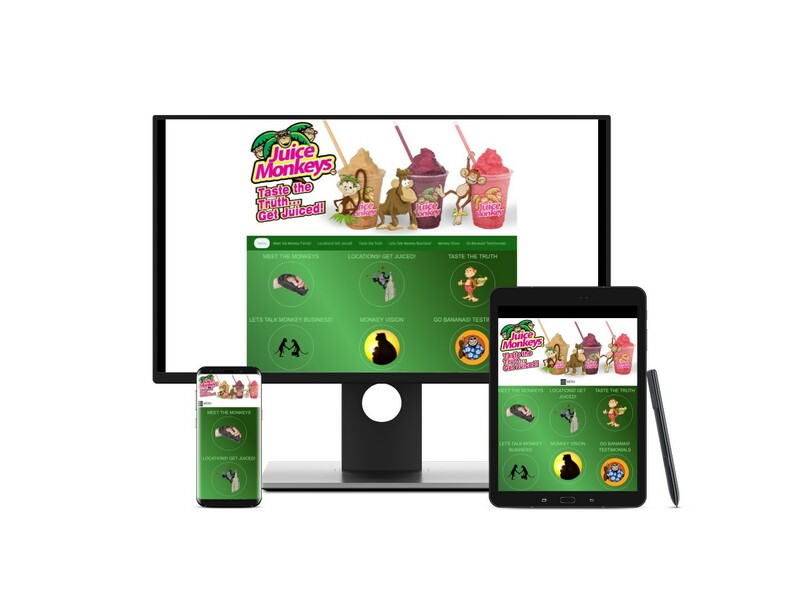 The main reasons were because the old site was not mobile friendly, to match the theme to their current print material, and to reorganize the content to make it easier for the average person to find what they were looking for. Jim Fidler is a retired Canada Labour Code II Safety Inspector who started his own Health and Safety Business. His aging website was redesigned to promote the idea of safety in the workplace. Safety training is required under the Canada Labour Code Part II. GET THE FEAVER! The most trusted real estate source in Thunder Bay. Fred Feaver has won the MLS Top Sales Achiever award. 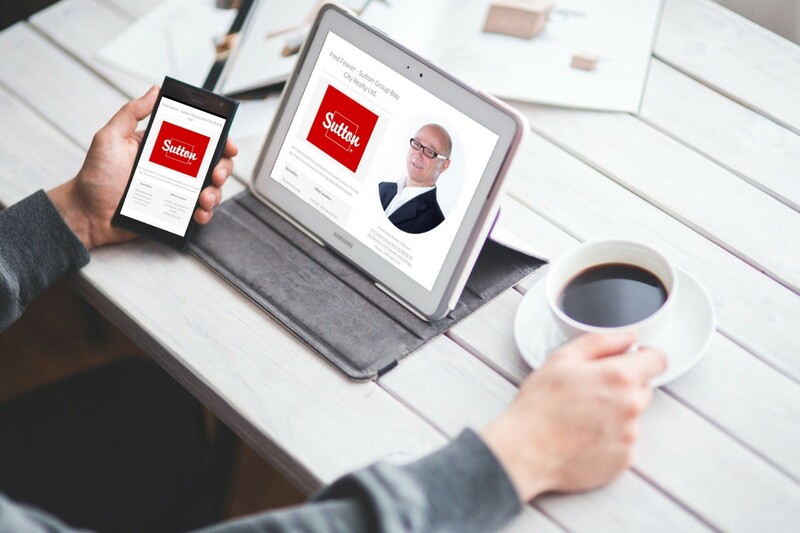 Fred is a local real estate agent and this is an example of a mobile-friendly landing page. Juice Monkeys is a local smoothie company that sells healthy and organic smoothies to retailers in Thunder Bay, Ontario, and elsewhere. This website had many creative elements designed into it such as animated gifs, custom cartoons, and transition effects. 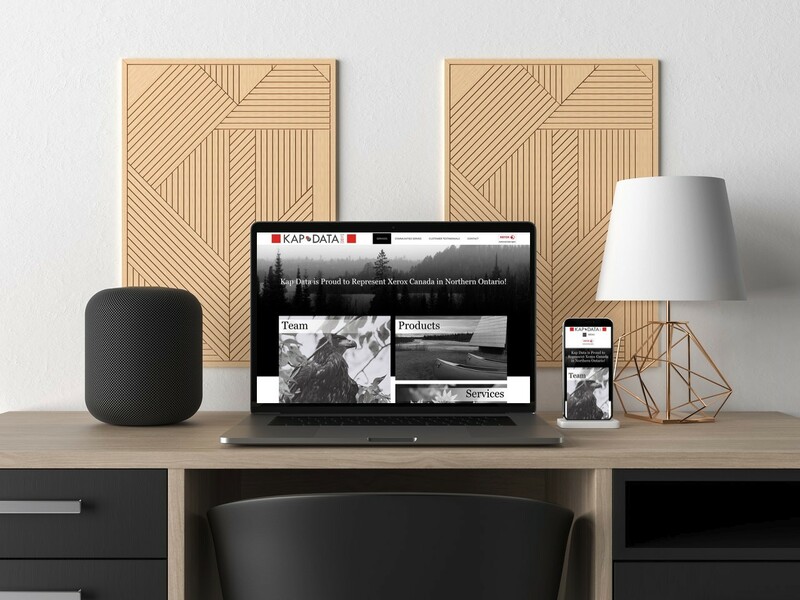 Kap Data is the Xerox Authorized Sales Agent for the Kapuskasing area - We redesigned the aging website in 2016/2017 to meet the new goal of the company. Advertising space available. Get your business or organization showcased in this space for a low monthly fee. For more information about this space and our advertising rates please visit the advertising page. This space available to existing clients only. Your website deserves love and care to keep it running optimally. We offer website maintenance packages and contracts because we understand you are too busy to figure out the technical challenges or do the content updates yourself. Keep your website updated and secure against bugs and hackers. If your website is already hacked, or otherwise broken we have the tools to solve the problems quickly. We have affordable website rates and a good turn-around time on fixing websites. Our packages and contracts come with a number of features and services such as maintenance, backups, content updates for Joomla or WordPress, and even HTML migrations. Don't wait for your website to break or to get an email address on a blacklist, call us today!